Here’s a fun interview with four dancers from the cast of Private Presley, appearing on SABC 3’s The Expresso Show. 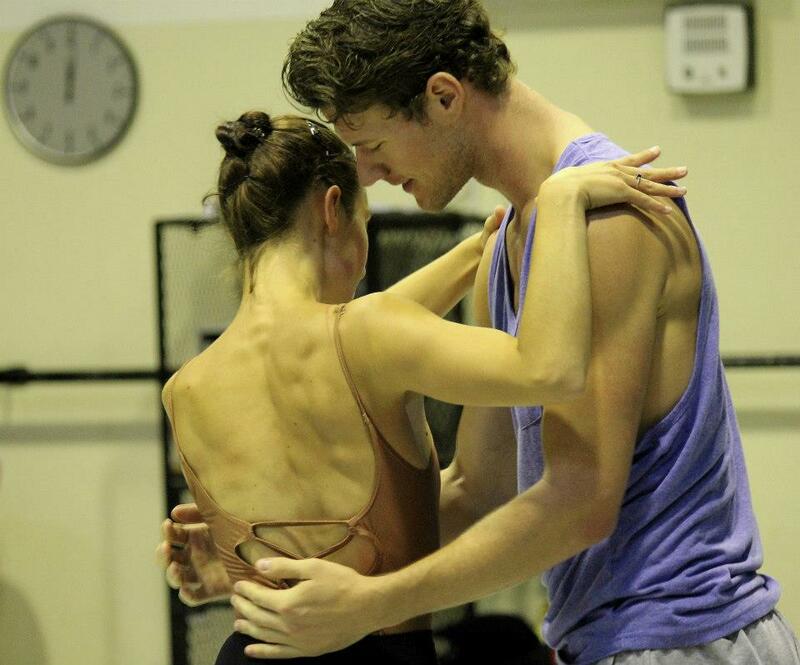 Get an insight into the making of the ballet, the characters, the dress-rehearsal drama (like last-minute injuries, yikes!) and the athleticism required to pull off this show. Bovim Ballet’s Private Presley is on stage at Artscape Theatre in Cape Town from 27 March to 7 April, featuring over 20 of Elvis Presley’s hit songs. Tickets range from R150 to R220 through Computicket or Artscape Dial-a-Seat on 021 421 7695. And here’s the second video with that cheeky little duet to Elvis’ Teddy Bear, performed by Steven Van Wyk and Zandile Constable on the Expresso Show’s balcony, overlooking the sunrise on Cape Town’s CBD.